Ciao !!! From beautiful Rome, Italy. I will be here for another month scoping out the latest fashion trends and sourcing fabrics for my upcoming collections. It’s a fast paced city with an incredible energy. All of the fabrics for the spring/summer retail show collection have arrived in the last three weeks. So while in Rome production is underway. My Grader is busy preparing markers for cutting next week!!! The first cut … The WEBLACE HOODIES … Classic styles and a few with I created with stylish twist. 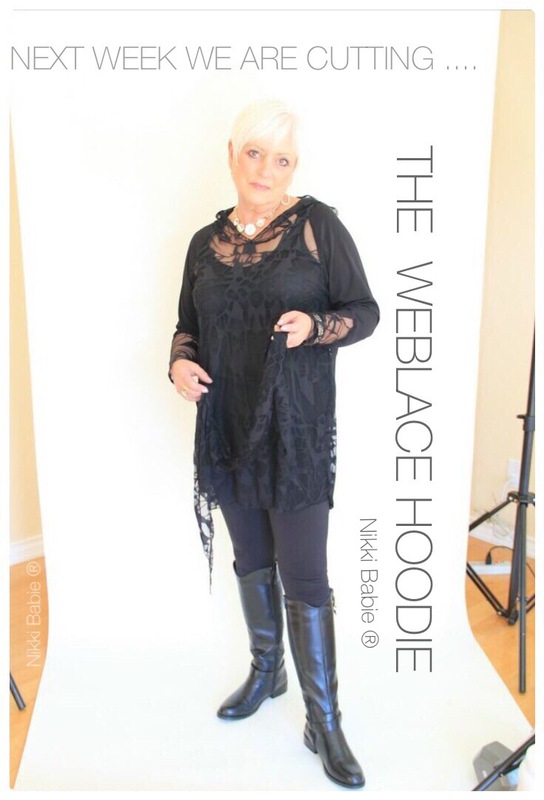 How do you wear the WEBLACE Hoodie??? 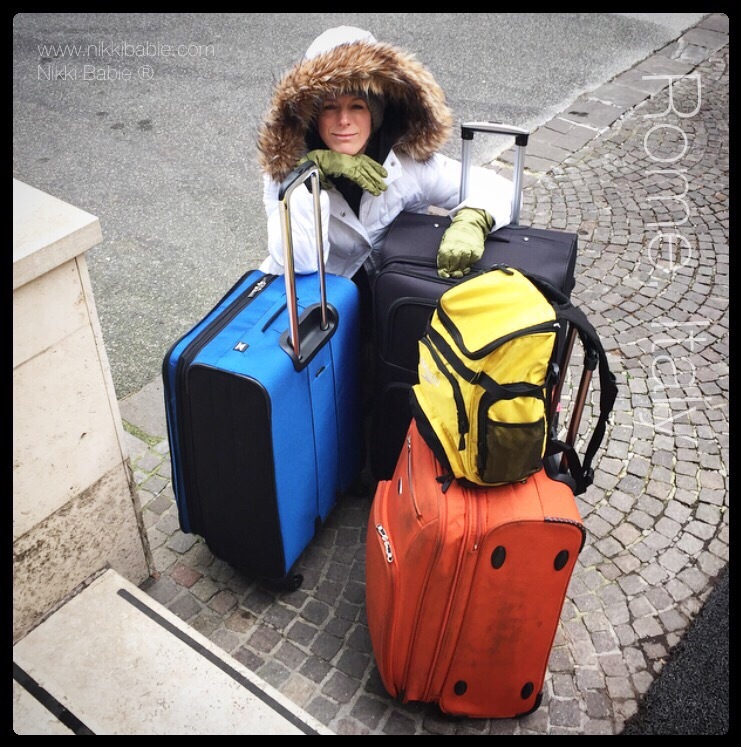 This entry was posted in Style, Travel and tagged beauty, hoodie.fashion, Italy, love, nikkibabie, nikkibabieinc, rome, travel, travelwear, weblace on January 27, 2015 by Nikki Babie.